Reika Nogami is the sister of Saeko. 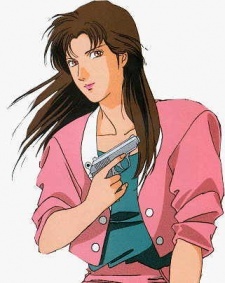 In one of the episodes, she opened a detective agency near Ryo and Kaori's house. She is a supporting character in several episodes.